With the last day of summer approaching quickly, Google’s promise to release Allo within the “Summer” is running out of hours. According to Evan Blass (and some dude on Google+), Google may just sneak it in this week, possibly on September 21, as they hangout in France’s Montélimar, a city known for Nougat. That’s really all we know at this time, but that’s OK since we all know what Allo is. After an unveiling at Google I/O back in May, we have worn our nails down from all the impatient tapping that has gone on as the summer has. 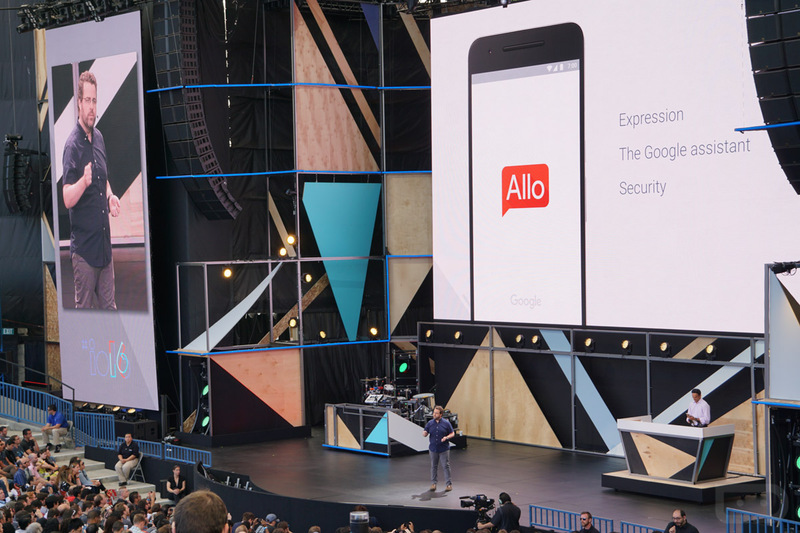 We want Allo! Why? I don’t know. We have 863 messaging apps already, but now that Hangouts has been shoved into the copier room of the business office, we are ready for something new and fresh. We want Google built into our conversations, I think. We want fun stickers! Right? We want…our phone number attached to Google! Wait. Ummm, we just want an app that isn’t Hangouts. Yeah, that’s it. OK, set alarms for Wednesday, September 21 at 10AMish.